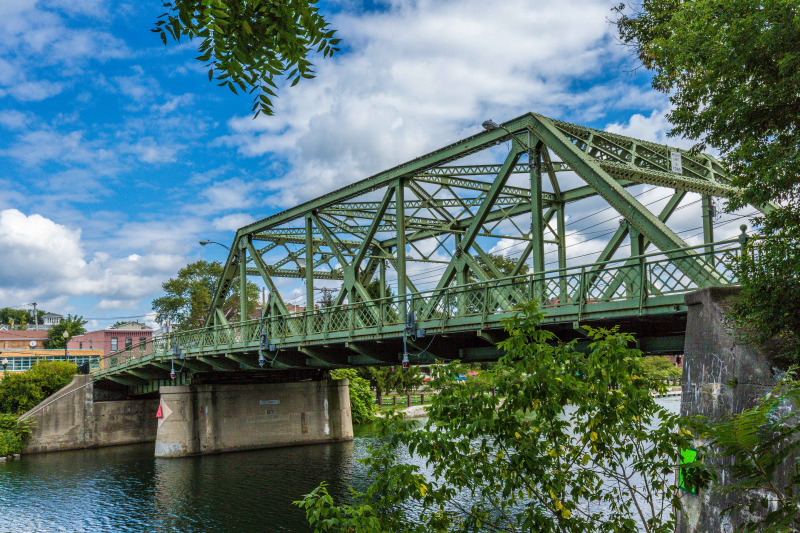 The Seneca Falls Development Corp, formed in 2007 as an arm of the Seneca Falls Town Council, is committed to economic and community development within the Town of Seneca Falls. Through the planning and implementation of programs, projects, and activities that encourage growth and improvement, the SFDC works to stimulate the local economy, boost the Town’s visibility, and improve residential and commercial appeal. Seneca Falls has a rich and empowering history and there are just so many untapped opportunities that we can pursue for the betterment of the Town and its residents. Through a position of progress and an aggressive approach to revitalization efforts, the SFDC looks forward sharing the true value and beauty of this area. Targeted areas for development include business attraction, business retention, and site selection assistance; working with area businesses to determine and remedy marketing or publicity shortfalls; creating sustainable employment opportunities for Town residents; facilitating partnerships with supporting organizations from across the State; revitalizing downtown and other commercial areas; stimulating tourism growth; and implementing marketing and promotional efforts for the Town of Seneca Falls. The regular meetings of the Board of Directors of the Seneca Falls Development Corporation is the 4th Thursday of every month at 5:00 p.m. at Generations Bank, 20 East Bayard Street, Seneca Falls. Please see our meeting notices in case of changes.